To find the distances and heights we can use the mathematical techniques, which come under the Trigonometry. It shows the relationship between the sides and the angles of the triangle. 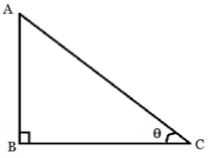 Generally, it is used in the case of a right angle triangle. In a right angle triangle, the ratio of its side and the acute angles is the trigonometric ratios of the angles. AB is the base, as the side adjacent to the acute angle. BC is the perpendicular, as the side opposite to the acute angle. 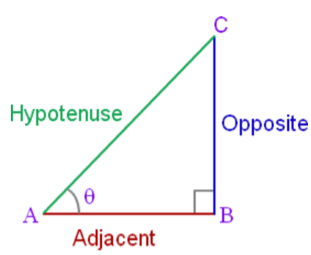 Ac is the hypotenuse, as the side opposite to the right angle. If we take ∠C as acute angle then BC will be base and AB will be perpendicular. Hypotenuse remains the same i.e. AC.So the ratios will be according to that only. If the angle is same then the value of the trigonometric ratios of the angles remain the same whether the length of the side increases or decreases. 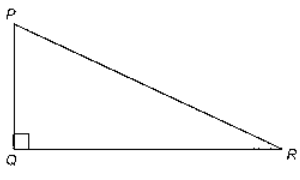 In a right angle triangle, the hypotenuse is the longest side so sin A or cos A will always be less than or equal to 1 and the value of sec A or cosec A will always be greater than or equal to 1. Cosec A, sec A, and cot A are the reciprocals of sin A, cos A, and tan A respectively. Find the lengths of the sides BC and AC in ∆ ABC, right-angled at B where AB = 25 cm and ∠ACB = 30°, using trigonometric ratios. 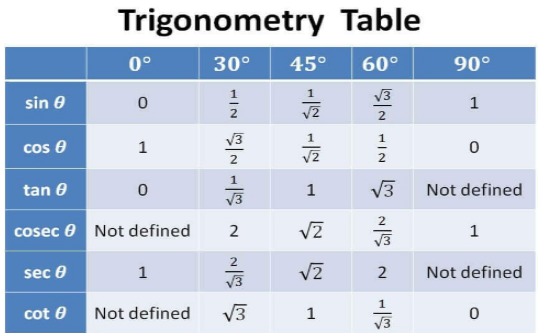 An equation is said to be a trigonometric identity if it contains trigonometric ratios of an angle and satisfies it for all values of the given trigonometric ratios. How to solve the problems related to trigonometric ratios and identities?